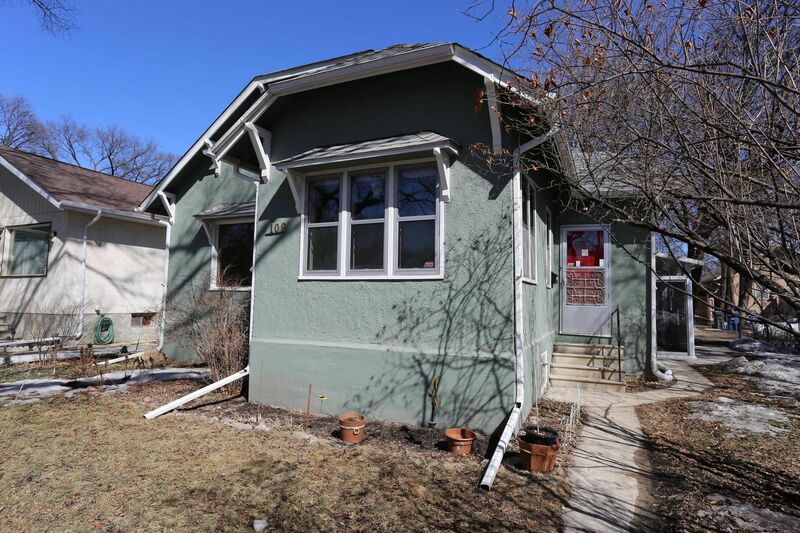 Character Delight in Wolseley with a Large Lot! Living room with oak trim, hardwood floors, french door, piano windows and a gas fireplace. Eat-in Kichen with oak cabinets & Quartz counters with tile backsplash & a breakfast bar. Main floor Sunroom & a Den/Office. 4 Piece Main Bath on the main floor. 2 additional Bedrooms upper level. Basement is partly Finished with a Recroom area, an extra 3 Piece Bath & a Large Laundry room & Storage. Knob & Tube Wiring Removed April 2018. Roof Shingles & eaves on house replaced 2014. Roof Shingles & Eaves on Garage replaced 2015.